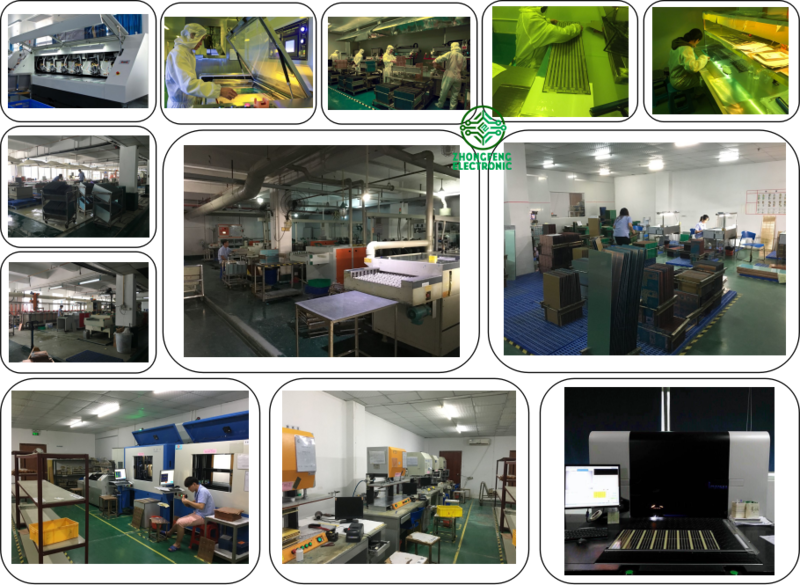 Product categories of Flexible PCB, we are specialized manufacturers from China, Flexible PCB, Flexible PCB Board suppliers/factory, wholesale high-quality products of Flexible Printed PCB R & D and manufacturing, we have the perfect after-sales service and technical support. Look forward to your cooperation! 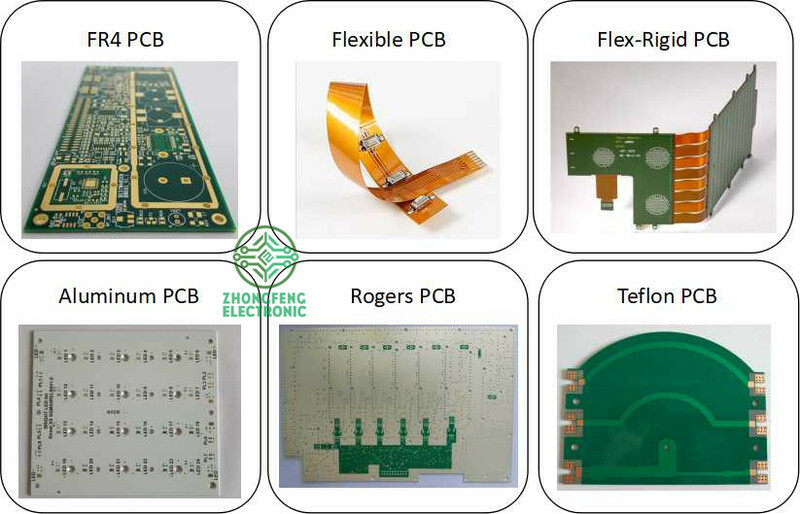 Flexible PCB, it's the PCB that very thin and could bent very easily. The board material could be PI ( Polyimide) and also could be FR4 and other materials. 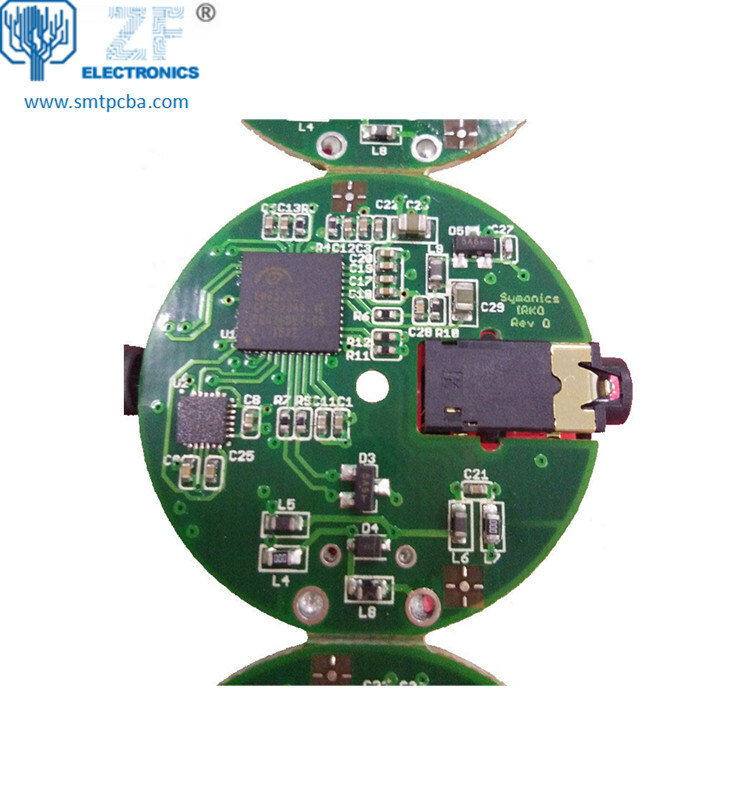 Normally, the flex PCB thickness is 0.05mm-0.4mm. 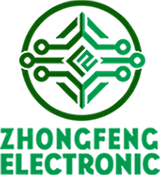 FR-4 Standard PCB , Aluminum PCB , Copper-based PCB, HDI PCB , Rigid-Flex PCB, Flex PCB, Thick Copper PCB and Rogers PCB, etc.